Titwood Tennis Club is a private members club that has no defined catchment area and new members are very welcome. We believe tennis is for everyone, picking up a racquet for the first time or an adept tennis player this is the club for you. 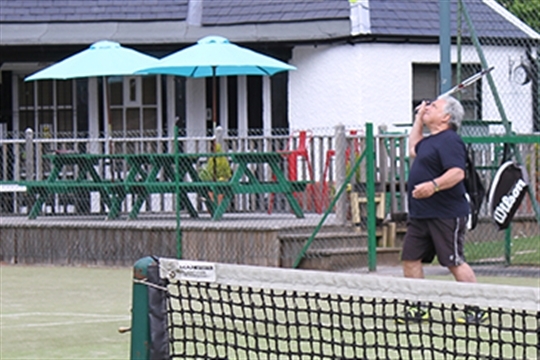 No partner don’t worry just pop down to the club at the scheduled social tennis sessions (Adult social tennis: Thursday evening 7-9pm or Saturday afternoon 2-4pm) and enjoy a game. If you want to play with friends who are members book a court and play.